John T. Rogerson III advises clients in the financial services industry – banks, floor-plan lenders and other entities – in Florida and the Southeast. He provides counsel regarding litigation, operational, and regulatory issues, including establishing new lines of business. His litigation practice focuses on representing banks in commercial collection, bankruptcy and foreclosure matters and in defending banks in commercial and other disputes. John has also defended clients in multiple industries in toxic tort, personal injury, admiralty, fraud, regulatory and insurance-related matters, including coverage disputes and disputes between insurers and re-insurance entities. John has taken litigation matters through trial and appeal. He also serves as outside general counsel to financial services entities. 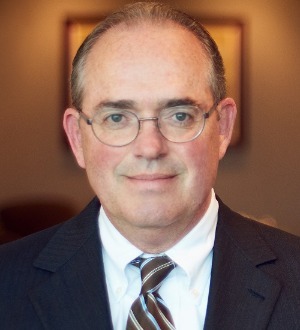 After successfully representing a client in a major forbearance deficiency action, John said one of his great legal accomplishments was being told by the opposing counsel, who is a very prominent business litigator, that John’s representation in the case was the best example of ethical lawyering the opposing counsel had seen in his career.